Article List: Click on the title below to view the item. Given the existing international rules and agreements with Iran, Azerbaijan, Bolivia, Turkey, Syria, Lebanon, Georgia, Armenia, Venezuela, Egypt and Malaysia, it is possible to enter these countries into Iran without a visa. Given the purpose of your trip to Iran, you must choose your visa type. Below is a list of non-immigrant visa types along with usage. If you need more information, contact the representatives of the Islamic Republic of Iran. Travel visas or tourist visa are issued to foreign citizens who enter the iran for tourism purposes. The pilgrimage visa is issued to foreign Muslims who enter the country for pilgrimage to the holy places. Iran’s study visa for students or religious scholars studying in Iran. Certificate of Eligibility for Nonimmigrant Student Status from the science ministry, education ministry, or an accredited academic institution is required! visa is issued for foreign citizens who have received admission for treatment in one of the approved treatment centers in the country. A medical visa is issued to physical illnesses. Approval letter from one of the authorized medical centers is required! Obtaining the labor certificate from a sponsor employer in Iran, approved by the labor ministry! visa is required to pass through Iran for foreigners intending to travel to third countries through Iranian territory. A passport will include drivers, tourists, businessmen, etc., and will require a visa for the destination country. 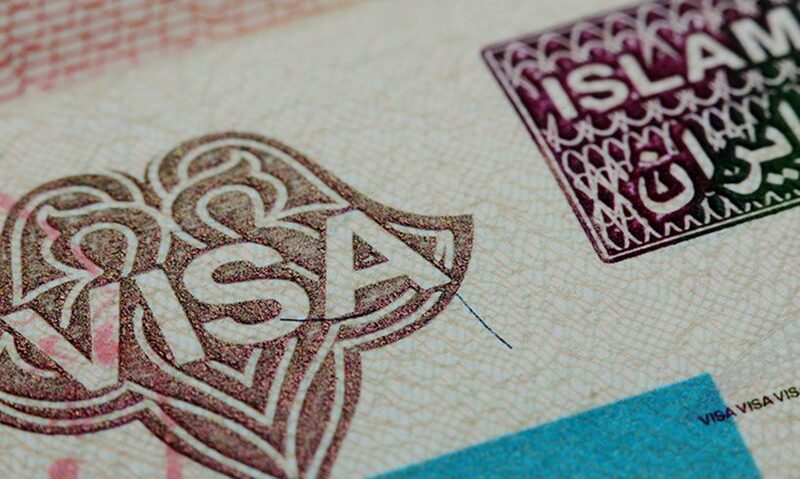 Iran’s investment visa for foreign citizens who have been approved by the Organization for Investment and Economic and Technical Assistance of Iran through the use of foreign-source capital. An appropriate investment visa is for investors, investors. Foreign media, including visual, audio, written, and digital media, as well as producers, producers and agents of any type of report, film, etc., who travel to the country for professional affairs, must obtain a visa. This visa is issued to reporters, suppliers, photographers and …. You must obtain a permit from the Public Diplomacy and Media Center to issue this visa. Family visas for foreign men who are married to Iranian women and children who have Iranian motherhood. To obtain a family visa from Iran, it is necessary to provide the father with the permission of the children. • Holders of a political passport and service who intend to travel to Iran for tourism or pilgrimage.